Description:- Trivedon 35 mg tablet mr is used to prevent heart attack. Trivedon 35 mg tablet mr decreases the oxygen requirement of the heart by shifting its metabolism from fats to glucose. As a result, the heart works more efficiently. 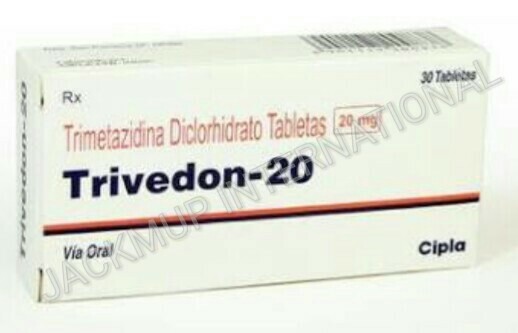 It is better to take Trivedon 35 mg tablet mr with food.